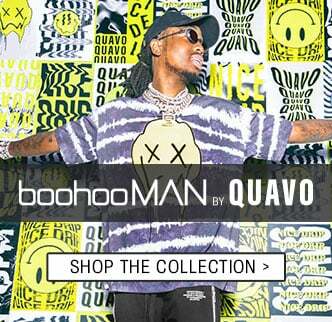 Brace yourself, the dopest collaboration of the year has just landed on boohooMAN.com and it’s fire! 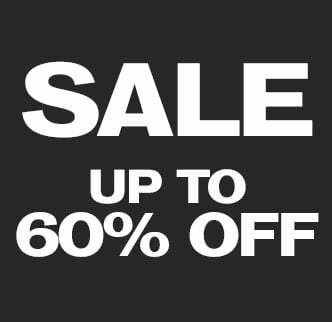 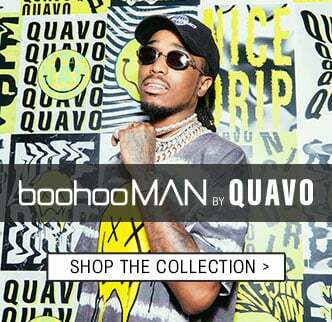 We’ve teamed up with rap royalty and style icon Quavo to release an exclusive 200 pieces urban streetwear collection that is just all you need to wear for festival season. 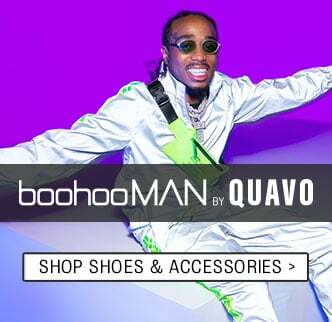 Check out the tie-dye denim, the neon separates, the velour sets and obviously…the accessories. 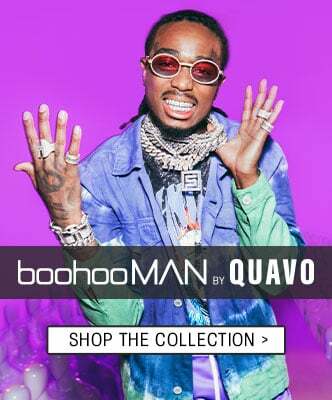 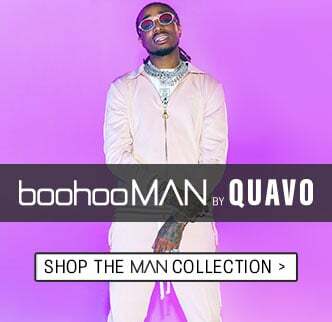 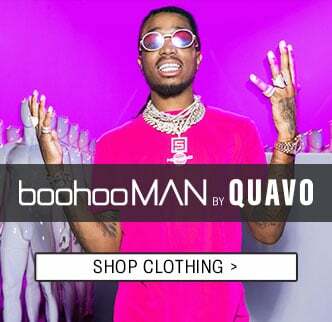 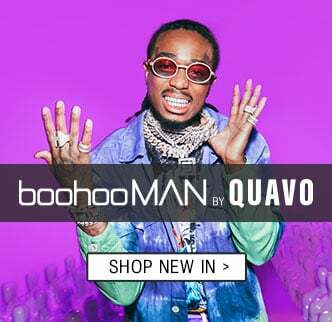 Get that Huncho status, scroll down for more boohooMAN by Quavo!